Turn your bedroom into a more cool toned vibe with the fabulous design of Sanderson. 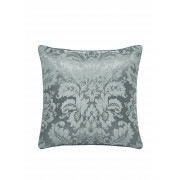 They have created this cushion in a dark grey, blue colour some very fine detail. 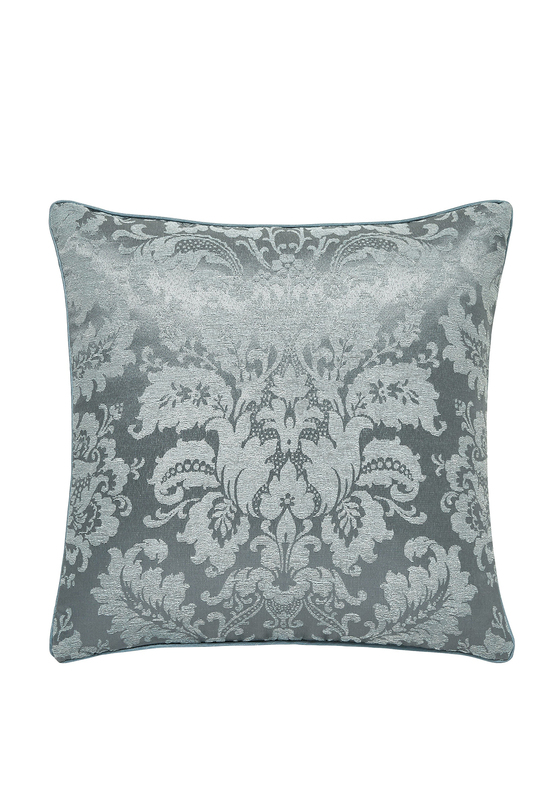 The design of the cushion is a royal Victorian look and has a slight sheen throughout. Matching items are also available.